If we’re just talking about months on a calendar, April might seem a little early to service your air conditioner. However, we know that the weather doesn’t always abide by seasons as St. Augustine residents. We’re spoiled here because we have such great weather year-round, but the tradeoff it a brusque switch in the seasons. We close the chapter on winter in March and we might experience springtime conditions for a short while, but more often than not we’re just catapulted straight into summer weather. That’s why it’s a great idea to service your air conditioner while these spring temperatures remain. 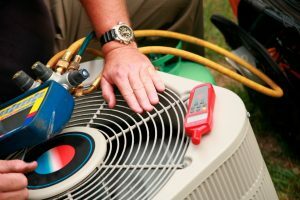 If you need great air conditioning maintenance in St. Augustine, FL then make sure that you contact our team today. We can schedule a prompt appointment with you so that your air conditioning system is ready to roll. Look, we admit that it’s a little late to be scheduling air conditioning maintenance for your system. Too late, though? Never. 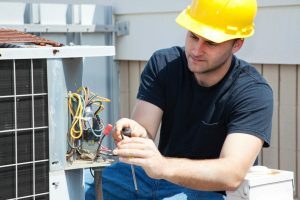 Air conditioning maintenance is one of the best things that you can do for the health of your system. If you’re not sure whether or not you should schedule it this season, read on to find out why it’s a good idea. Posted in Air Conditioning | Comments Off on Is it Too Late for Air Conditioning Maintenance? You can get quite a few years out of your air conditioner if you take proper care of it. No matter how well you take care of it, though, you will still need to replace it at some point. 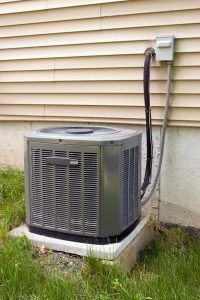 It’s best that you familiarize yourself with the signs that your air conditioner is getting close to the end of its lifespan, so that you know when to replace it. It’s not fun to be blindsided by your system breaking down entirely when you aren’t prepared for it. With that in mind, have a look at the following signs that you need a new air conditioner. Posted in Air Conditioning | Comments Off on Should I Replace My Air Conditioner? Have you ever avoided checking your bank account when you were younger because, hey, as long as you don’t check it you’ll have enough money, right? It’s a common thing for people to avoid taking proactive, preventive steps to keep their bank accounts, bodies, cars, etc. in good condition. Lots of people wait to deal with issues until they start to notice symptoms of a problem, because they don’t want to be bothered or deal with the anxiety of dealing with issues early, or what have you. The problem with doing that is that it doesn’t actually make those problems go away. It just gives them more opportunities to harm you before you correct them. 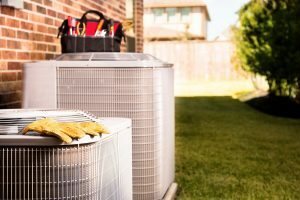 Have a look at why neglecting air conditioning maintenance is just setting yourself up for further issues in the future, and how scheduling maintenance on a regular basis actually grants a lot of advantages. I don’t know. Maybe it ate something weird for lunch? All jokes aside, though, air conditioner noises are not something you want to ignore. They often indicate an issue in the system has progressed far enough to start negatively affecting its operation. Now, that may be a minor inconvenience, or it may be a major threat that could cripple the entire air conditioner if you don’t act quickly. The only way to tell for certain is to contact a professional and have them check it out. We recommend that you do that right away. 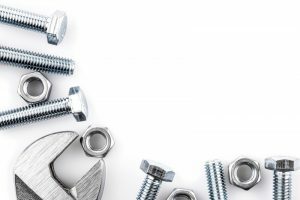 Now, while you’re waiting for your technician to arrive, here are a few common noises that your air conditioner might be making that indicate a problem. Should I Install a New Air Conditioning System? I dunno, should you?! But seriously, folks, it’s very important to be able to tell whether or not your air conditioner is in need of replacement before you use it for another summer. If you go into the hottest season of the year with a system that isn’t up to the task, you’re just begging for it to break down on you at the worst possible time. The best way to confirm whether or not your system is up to the task is to have a technician check it out for you every spring. If you aren’t sure, though, here are a few tips to help you decide whether or not it’s time to call in some professional help. Posted in Air Conditioning | Comments Off on Should I Install a New Air Conditioning System? While most of the rest of the country prepares for the heating season, we continue to rely on our air conditioners to keep us cool during the daylight hours. While comfort is important, of course, so is cost-effectiveness. 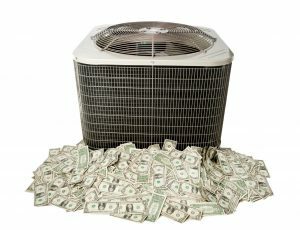 Nobody likes to choose between getting a massive bill at the end of every month or going without climate control. 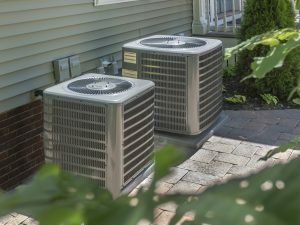 Fortunately, there are a couple of different things that you can do to help improve your air conditioner efficiency. Read on to find out how!